When packing for a camping trip it’s hard to know if you’ve packed too much or too little, but walking into a camping store can sometimes complicate the issue. There is so much equipment on offer in these places that you’re in danger of getting carried away, which won’t make the mobility (or spontaneity) of your trip any easier. What’s more, you don’t want to be wasting your hard earned cash on nifty gadgets at the expense of total necessities. So, to assist with your packing dilemma, we have compiled a list of absolutely critical items of equipment that every camper must have. Of course, you’ll be able to improve on your stash of apparatus so that one day you are king of camping, and have all the gadgets one could hope ever to own. But for now, let’s start with the basics every camping family will need. This is the single most important item you can take with you. Of course, there are other ways of making shelter, such as felling a tree and draping big palm leaves over it for protection, but we suggest buying a decent-sized, waterproof tent to save you time and energy. It is crucial you don’t overlook those two points: size and waterproof; the last thing you want to be is wet, cooped-up and uncomfortable. The best way to ensure your tent meets these criteria is through planning. If four people are going on your camping holiday then, at the very least, make sure you buy a five or six person tent. Don’t buy a four-man tent to fit four adults; it won’t work. And if you are camping with small children, the more space is better. It is also worth checking out the height of your tent. Ideally, you want one you can stand in. It’ll save you a lot of hassle. Don’t be stingy with your money when it comes to buying a tent. Buy yourselves at least one good and reliable cooking device. There are plenty of different pieces of cooking equipment that will do the job for certain types of cooking; whichever one you decide on, just make sure it is reliable. To give you a tip, while small gas stoves are much easier to carry around, if something goes wrong, well, it’s game over. As such, we recommend you invest in something that can’t fail, like some cast iron dutch oven equipment. These bits of cooking equipment have been kicking around for centuries, and for good reason; they can’t go wrong and, on top of that, they’re really versatile when it comes to cooking. It’s also a really cost-effective means of cooking too. The other item all kitchens require is a fridge, and that is because food needs to be kept cool. However, buying a portable fridge won’t be enough on its own, even if it has excellent insulation. To counter this fact, what we recommend doing is freezing bottles of water (the bigger the better), as these will take much longer to melt. Also follow the rule; only open the portable fridge when absolutely necessary. You don’t want the cold air escaping. The last kitchen utensil we would say is a must have is a washing up bowl. Trying to wash=up after a meal is pretty tricky without one. Of course, you could avoid this by bringing disposable equipment ranging from paper plates to plastic forks, but a washing up tub is a lot more environmentally friendly (you’re out enjoying nature, don’t ruin it by adding to the problem of littering or landfills). All you need is a decent-sized bucket with two handles, that’s it. Besides, it won’t take up any space and will probably turn out quite useful when you’re looking for ways to carry your little bits and bobs from the car to the campsite and back. Before going out and buying all the first aid equipment you think you might need, the first thing you should do is research your destination. It could be that you intend to go rock-climbing, it could be that snakes are common, it could be that bees are popular; as such, you should pack accordingly. To ensure everything is in order, we recommend you also stock up on items such as bandages, plasters, insect repellent, ice-packs and burn creams. You should also double-check your stock is within its use-by date. The other item you should take is a solar powered light with in-built phone-charger; you never know, you may need to call the emergency services. If you aren’t sure if you have everything you need, check the St. John’s Ambulance website. Like the tent, this is one area you should not skimp on. Getting a good night’s sleep will be so beneficial to your camping trip as there is little worse than not sleeping well. Basically, you want to be as comfortable as possible. To assist with this, we recommend you buy a decent sleeping bag, an easy to use inflatable mattress or a camping stretcher. You should also look at the weather forecast before you leave. The last thing you want is to get to your destination and find out a cold front has moved in. Sleeping in a cold tent with a sub-standard sleeping equipment is horrendous, trust us. Way too often this item is forgotten about, but it works wonders. We are of course talking about the shovel. A little tip when purchasing a shovel is to buy a sturdy one with a solid handle, because you’ll probably end up using it more than you thought you would, and different ways too. People typically use a shovel for digging holes. But when camping it will be used for poking embers and stoking fires, knocking in tent pegs, getting rid of any creepy crawlies, clearing the campsite and maybe even constructing a loo (we suggest the latter is done a good distance from where you’ve made base). We can’t sing the praise loud enough when it comes to a shovel; it is every camper’s best friend, so make sure you have one in your car before setting off. Great post!! 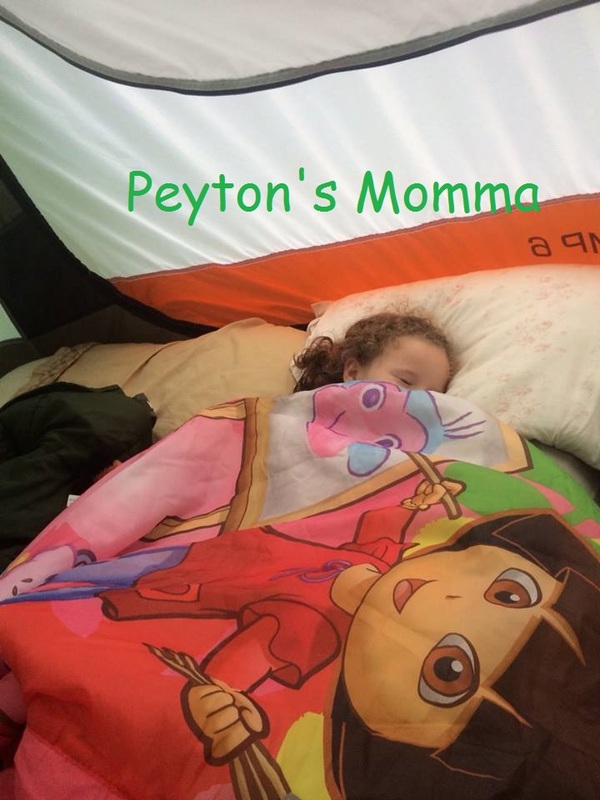 I always love camping with my kids. A good thing to add in your first aid kit is the roadeavour water bottle. It has a med compartment with the bottle so you can store your emergency med with it. One container less to pack. Awesome post ! 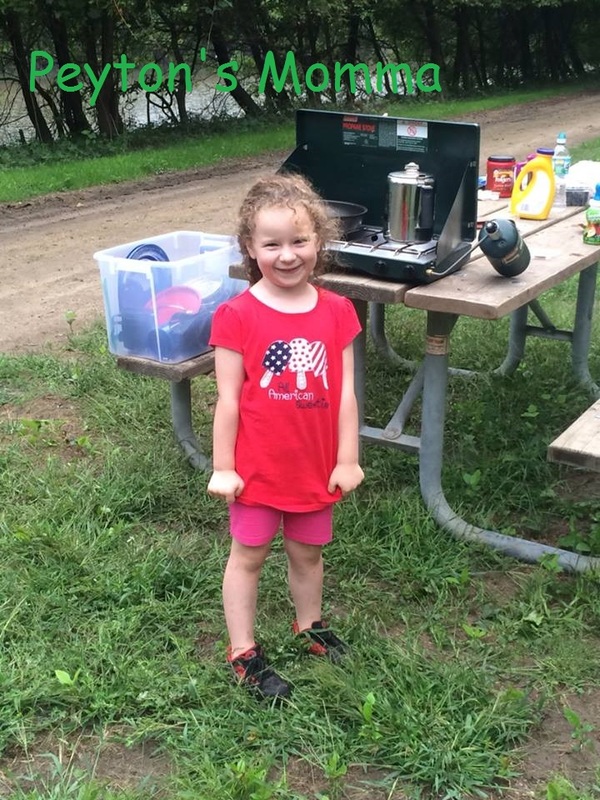 The above mentioned tips are tips that you may find helpful, when looking to plan a camping trip with young children. 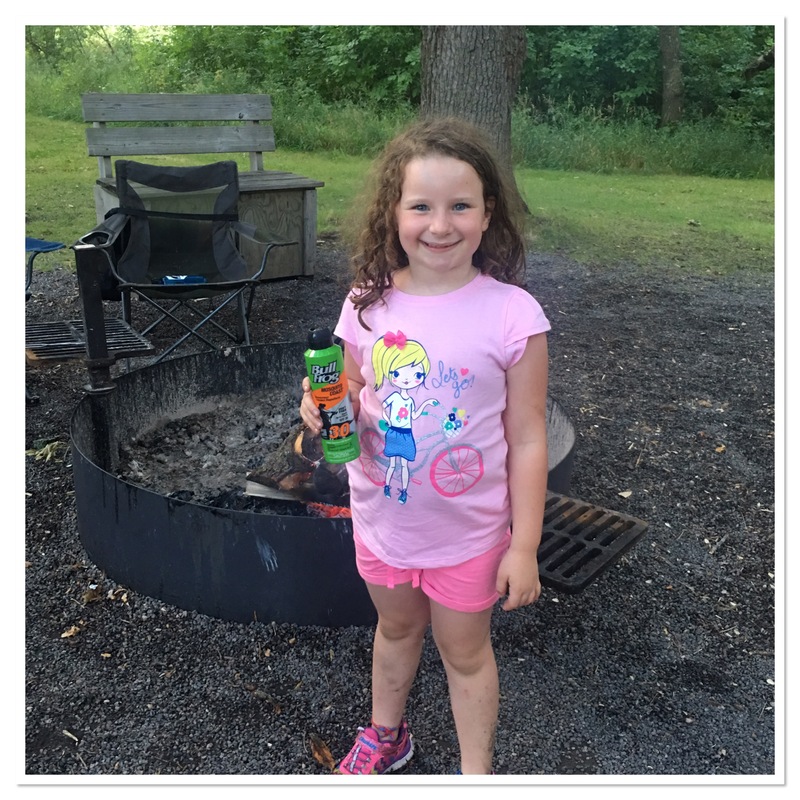 Although it may sound a little bit hard to plan a camping trip with young children, once you are on the campground, it is likely that everyone, including your child or children, will have a blast.